Reading about clothing & style on the fashion blog is only half the fun. Being able to shop for clothes, shoes, and beauty products takes everything to a whole new level of excitement. 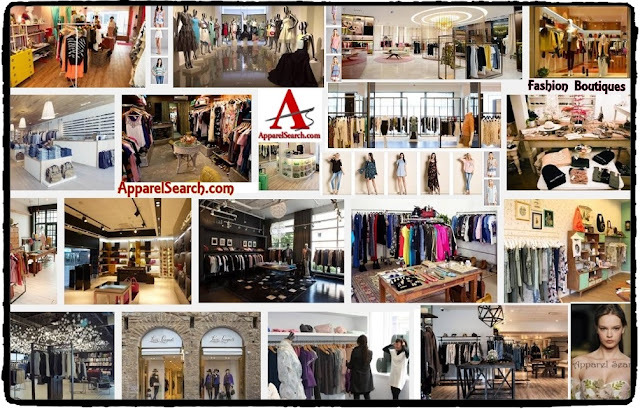 If you are ready to shop, visit the clothing store section on Apparel Search to find various clothing stores around the world. We have curated a list of fine fashion retailers for you to review. 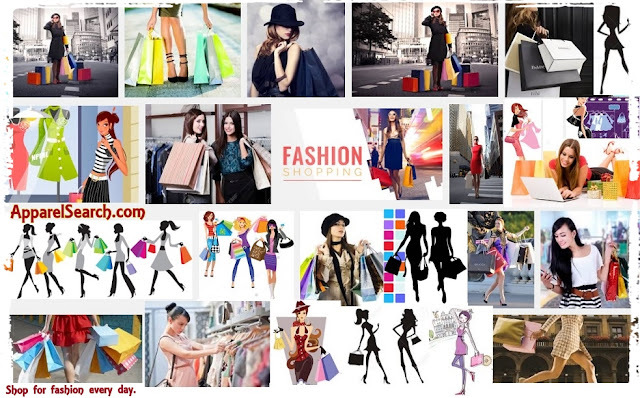 In addition to the above clothing stores, the fashion blog often lists boutiques in our posts. As you read thru our various news reports you will find several well known & popular shopping destinations as well as new lesser known fashion boutiques around the world. You may have interest in viewing our best fashion shopping destinations section as well. 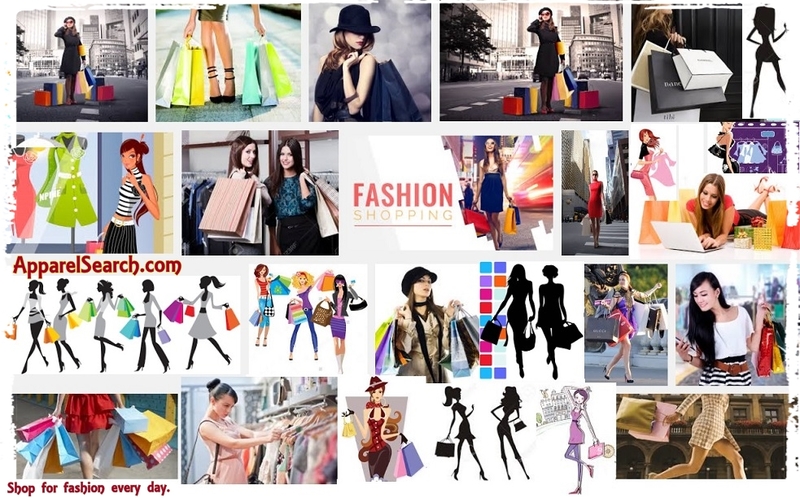 If you wish to further educate yourself regarding various product categories, you can visit our fashion influence section where we have recently added a new fashion products area. It is informative if you care to do a bit of reading. Are you only looking for brick and mortar shops? Or are you open to learning more about e-commerce opportunities. In addition to luxury boutiques around the globe, popular designers as well as consumers also find inspiration by using online resources. Amazon is a place we often turn when we want to quickly investigate multiple clothing brands and silhouettes. You can use the following links to view carefully curated collections of both classic and on-trend styles so you can quickly find everything from your favorite tried-and-true denim brands to pieces from up-and-coming designers. Versatile women's clothing selection includes favorite brands as well as emerging designers. Stylish fashionistas take makeup and other beauty products into account when embracing their true sense of style. You may want to use our category list to look for some of the articles that we tagged as shopping or retail news.